Today’s video security systems, like the Mobotix Q24 shown below, are multi-taskers. Features may include Alarm Management, E-mail, Cell Phone Notification, Recording, Microphone and 2-Way Audio Connections. BD&E Video Security experts are ready to help your branches put the efficiency and power of IP-Video to work. Never before have financial institutions possessed the clarity, efficiency and joy-stick driven flexibility of today’s advanced systems. 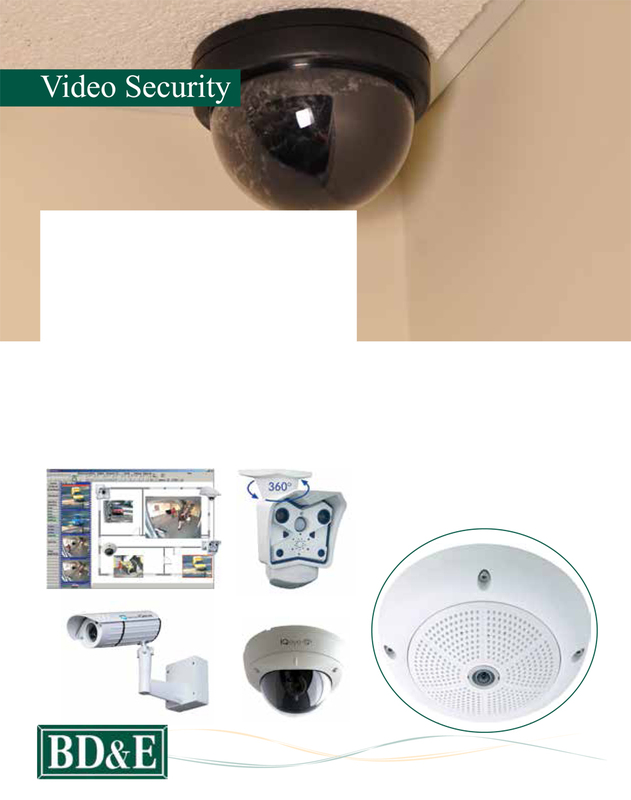 Video security systems are smaller, sharper, stealthier and much smarter. Isn’t it time for your branches to step into the future?